FNND took time out of their busy schedule of aimlessly wandering around Amsterdam to find the best coffees in town – This little place called ‘Koko Coffee and Design’ really impressed. The coffee at KOKO is roasted by the roasters of the Antwerp Caffènation. 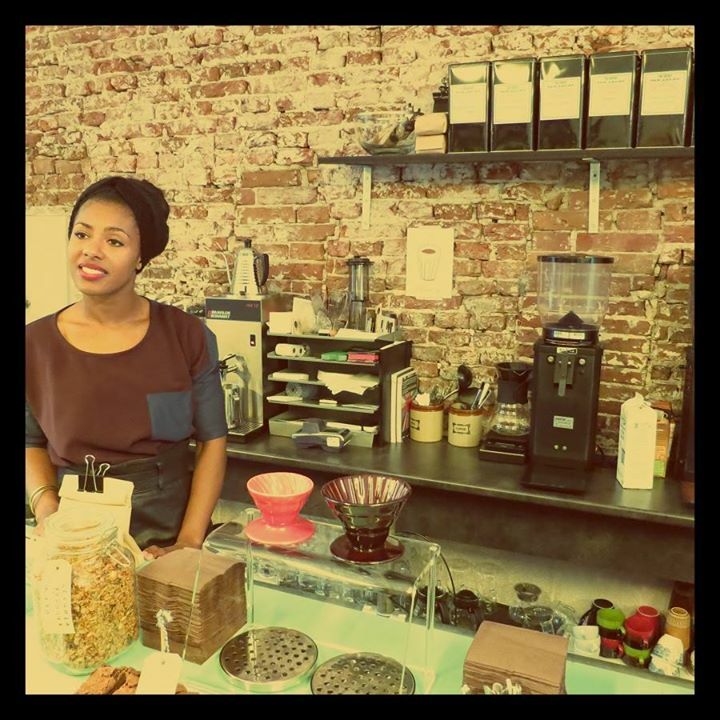 This microroastery and coffeebar is a statement in Belgium and abroad. The roasters are always looking for the best quality specialty coffee of biological harvest. 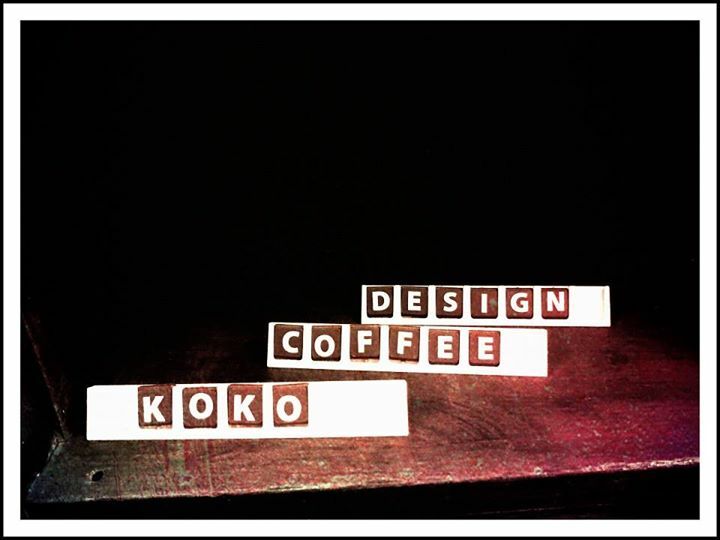 The love and passion for specialty coffee is at real place at KOKO Coffee & Design. On our visit the espressos were very well balanced and not too acidic, with a creamy-like mouthfeel. The shots where very well made using an Anfim grinder and a La Marzocco GB5. They also stock small and beautiful items of design by contemporary designers and vintage items selected from all over Europe. A mix of leather sofa’s with industrial school chairs and design classics. It’s all in the mix here. Caroline Kruijssen and Karlijn Timmermans are the co-founders of Koko Coffee & Design which is based in the red-light district of Amsterdam, the cafe is calmly lo-fi and highly considered which goes to make a relaxed and calm environment to sit and sip on Caffènation’s seasonal single origins.